Millennium Television / Nine Films & Television. 2000. Directors: Various. CD (ST) Columbia. 5086732000. 2002. (Also re-packaged with Volume 2 as a 'Collectors Edition'). 01: Understand Me. You Am I With Tex Perkins. 02: Common Ground. Paul Healy. 04: Don't Judge. You Am I With Bernard Fanning. 05: Love You, Hate You. Paul Healy. 07: Am I Crazy? You Am I With Billy Thorpe. 08: We Got It Wrong. Dallas Crane. 09: The Siren's Song. Bernard Fanning And Bruce Haymes. 10: Hopeless Case. Paul Healy. 11: Just A Child. You Am I. 12: My Heart Is Like A River. The Loved Ones. CD (ST) Columbia. 5160662000. 2004. 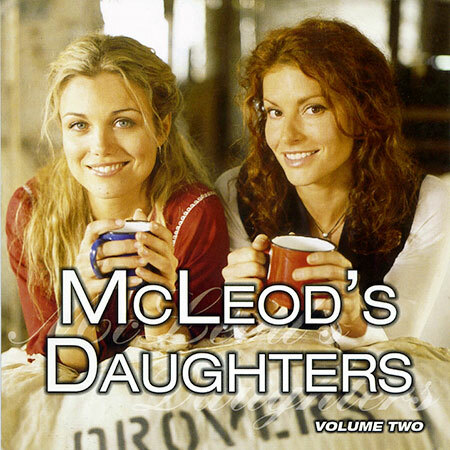 "McLEOD'S DAUGHTERS - SONG FROM THE SERIES VOLUME 2". 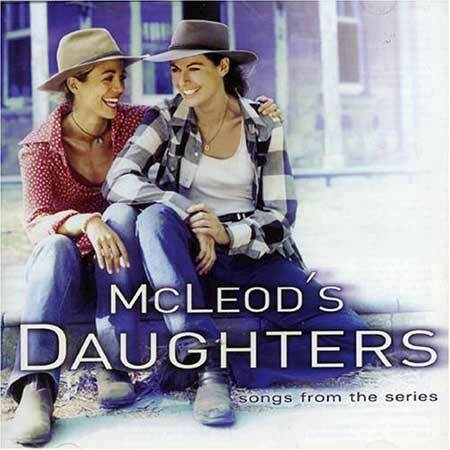 01: Theme From McLeod's Daughters. 02: Hey Girl (You Got A New Life). 03: Take The Rain Away. 10: Did I Tell You. CD (ST) Columbia. 88697326822. 2008. 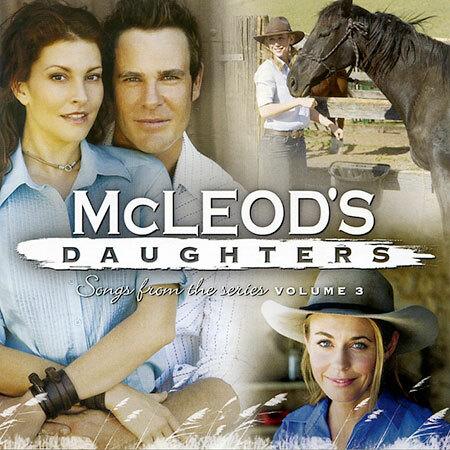 "McLEOD'S DAUGHTERS - SONG FROM THE SERIES VOLUME 3". 03: It Had to Happen. 04: It Comes to This. 07: I Wish the Past Was Different. 08: Locked Inside My Heart. 09: Our Home, Our Place. 14: The Man I Loved. 16: My Heart's Home (Drovers Run).